Another Doctor down. He only had one TV movie and a mini-episode. So as a result, I don’t have much for top or flop stories. So I’ll just review both stories. HOWEVER, the Eighth Doctor does have some spin-off media that held Doctor Who through the dark ages of 1996-2005. Anyways, here we go. 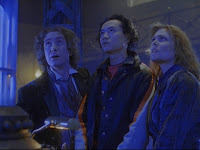 So the first quarter/third of the movie was actually the Seventh Doctor. 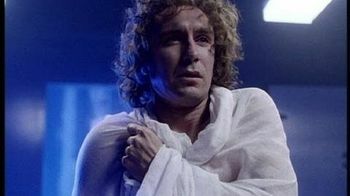 He gets shot while landing in San Francisco and regenerates into the Eighth Doctor. We had some unique moments with this Doctor. I found his youthful attitude to be a precursor to David Tennant’s Tenth Doctor. He was also the first Doctor to have a romantic kiss with a companion. The Y2K story was actually pretty compelling, but there are definitely critiques I’d have. This movie was meant to reboot the show after it got cancelled in 1989, but it didn’t set it up very well. It didn’t leave room for new Whovians. It assumed you knew about the Doctor beforehand. So in comparison to when the Ninth Doctor arrived, this story didn’t even have a chance. There’s also the whole inconsistency with the Master’s interaction with Chang Lee. In one scene the Master is threatening him into helping and in the next he’s pulling some sort of elder brother move. So my final thoughts: It’s worth watching, but it’s definitely not a starting point for the series. 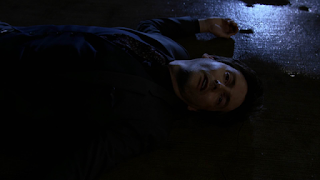 It’s near the beginning of the Time War and the Doctor ends up crashing, trying to help Cass. Then the Sisterhood of Karn forces a regeneration to keep him alive. This story came out shortly before the 50th Anniversary Special in 2013. It was the perfect way to help close the gap of the Doctor’s regenerations. I absolutely loved this story when it came out and I could still watch it a lot. One thing that I wish would have come from this story would be more appearances by the Eighth Doctor. Even if it’s just for a team-up episode with the current Doctor. 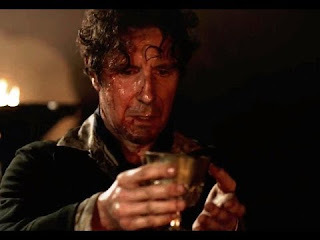 I had hoped that Paul McGann would have worked with the Twelfth Doctor. Since Paul McGann is still young enough to play the character, why not? Maybe I can still hold out for him to team up with the Thirteenth Doctor. I really loved this Doctor and he deserved a better shot. 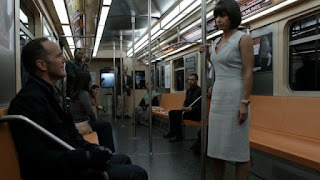 Favorite Companion: Both companions only appeared in the TV Movie, but I really enjoyed Grace. My understanding is that she could have appeared more if the Eighth Doctor’s reboot had been picked up. She appeared in some spin-off media. Even just the fact that her intellect rivaled the Doctor, it was great. She didn’t need the Doctor explaining why the TARDIS was bigger on the inside. It kind of reminds me of companions like Zoe and Nyssa, who weren’t just along for the ride, but also were able to match wits with the Doctor (while not being completely obnoxious like Adric). 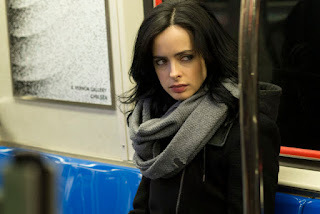 I would have really liked to see more of her. 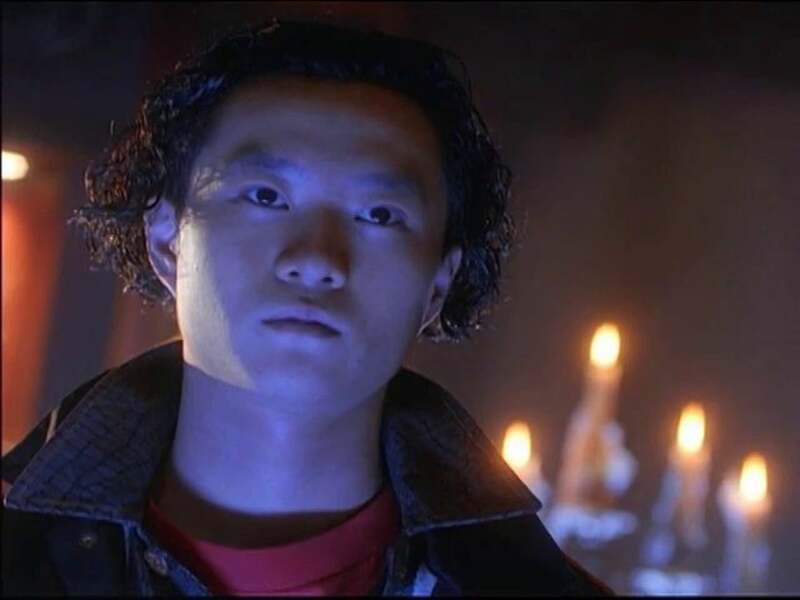 Least Favorite Companion: Chang Lee was actually more like the Master’s companion, but he ended up being on the Doctor’s side in the end, so I’ll count him. Like I said before, Chang’s motivation to help the Master changed between scenes, so it really didn’t help him; one scene he’s being threatened into helping and the next he’s being bribed. The writing of that didn’t sit well with me. But he ended up being a good guy at heart (despite being a gangster) so I guess I liked him in the end. Maybe we could still see him again at some point? Doubtful, but it’d be cool. 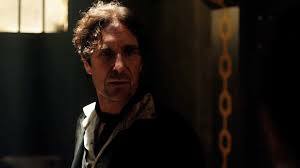 What do you think of the Eighth Doctor? Have you read any of his books or listened to any of the audio dramas? Which ones can you recommend? I’d love to get into more of his canon. 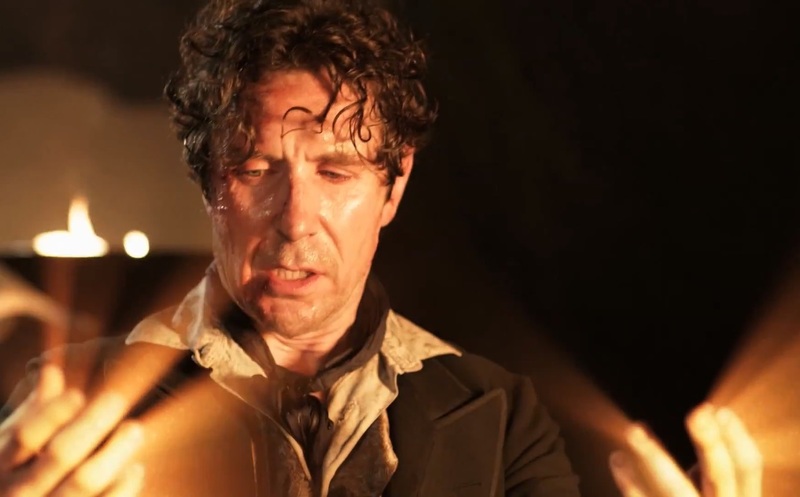 Just before regenerating in to the War Doctor, he acknowledges several names including Charley and Molly. These were companions who traveled with him in the Big Finish audio dramas. For two and a half years of my life I lived in the suburbs of Chicago. One of my favorite parts about living out there was the proximity to Nauvoo. I would frequently go out there to enjoy the historical sites and enjoy the spirit of that place. And sadly, one of our beloved Guardians of the Galaxy has passed on. Within my 29 years of life, I've only clearly remembered the passing of President Hinckley 10 years ago this month. President Hinckley was the prophet of my youth. He called me to my mission in Brazil and signed my mission call. I remember finding out in my first area that he had passed away. I felt like I had lost a close friend and a hero. It is with similar feelings that I woke up to the news of President Monson's passing this morning. When I think of true Christians who exemplify charity towards their fellow men, devotion to the Savior, and service to the Kingdom, Thomas Spencer Monson is at the top of the list. Even at his very weakest, he left us with two powerful sermons this past April in General Conference. May we heed his counsel to love one another and to read the Book of Mormon. On behalf of the Mormon Geeks community, we express our deepest condolences to the Monson family and invite all of our readers to follow President Monson's example by serving those around you over the next seven days.